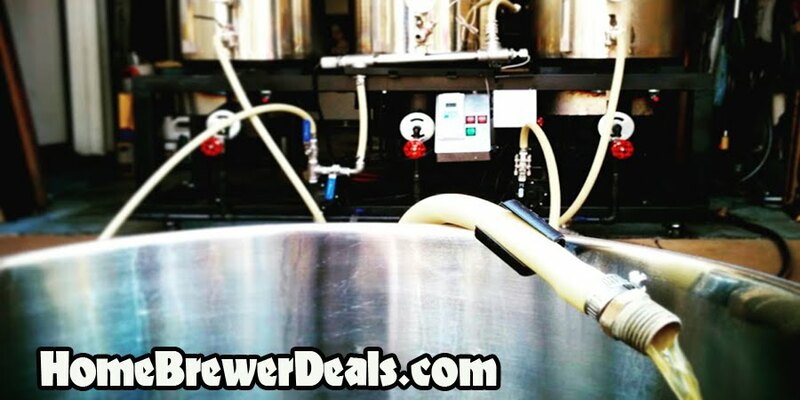 Coupon Description: MoreBeer.com currently has a coupon code for a Homebrewing Water Filter System for $35.99. Does your home brewed beer taste a little off? Are you brewing your beer with City supplied water? Are you filtering your beer with a carbon filter before using it for brewing? Well if not, those off flavors may be coming from the chlorine that the city places in your water. A carbon filter is one of the most cost effective methods for removing the chlorine from your homebrewing water and thanks to this MoreBeer coupon code, it is even more affordable today. I personally use this home brewing water filter kit and it works great and comes with everything you need to filter your water.